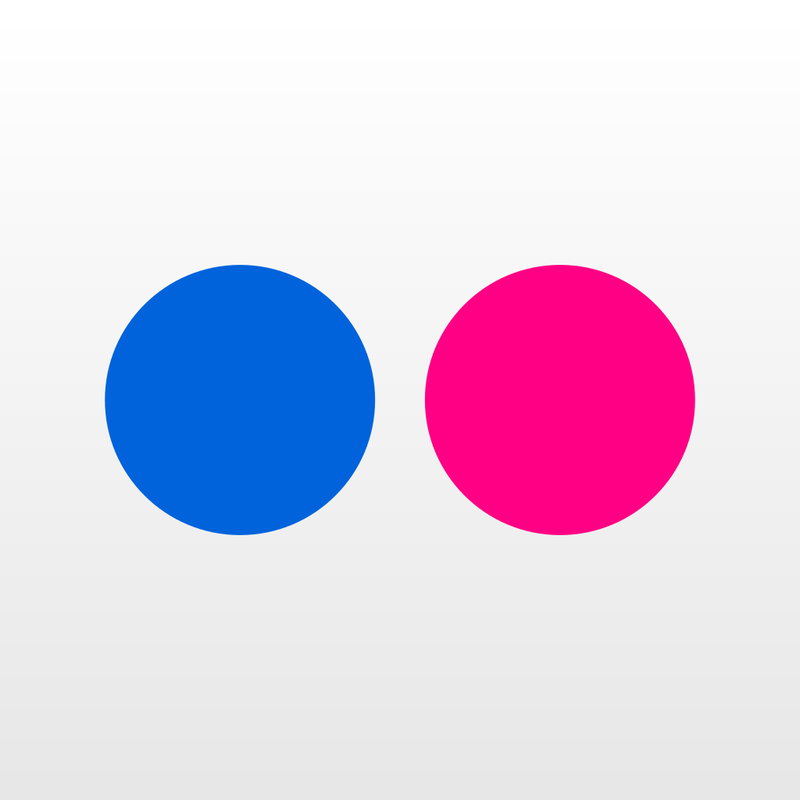 A couple of weeks ago one of our readers asked what do we do to save memories and I replied that we had a system. Anyway I thought I would post a bit about how we store all those keepsakes and memorabilia. Now with se7en kids we should be overwhelmed with memories and memorabilia but somehow we aren’t. If you follow our blog you will know that I am a bit manic about de-cluttering and that I never stop clearing out stuff. But I never post on the things we keep. Now is the time! We have a “memory shelf” in the corner of our bedroom where we keep most of our memories. There are photo albums that predate the digital age in our house and memory boxes, one for each kid and a couple of extras from life before kids. 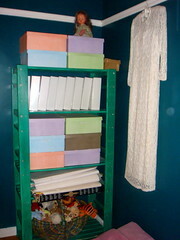 And the skinny shelf has huge art folders, one for each kid. Photographs: Pre-digital life I had moments of intense “plonking into photo-albums.” I have always been a prolific snapper and I think I was scrap booking before there was scrap booking. 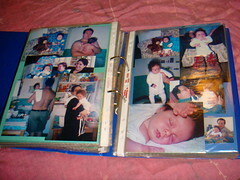 For Hood #1 I have a couple of scrapbooks of his first year!!! But I new it wouldn’t last and eventually I wore out. 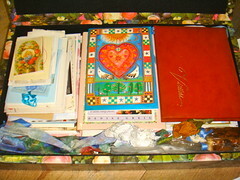 I have a box of photographs that have needed attention for about eight years. We have recently got a scanner that scans negatives into digital photographs and I reckon I have a hood who would like to practice his scanning skills in the up-coming holidays. 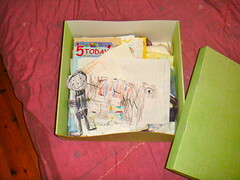 Memory Boxes: Each kidlet has their own one. They are packed with their baby kit and paraphernalia from life: pictures, stories, medals from races, certificates, programs from shows they have been to and so on… and a bazillion letters to and from the tooth mouse. I just toss things in the order they arrive in – so they are pretty much in order of their lives! And I don’t keep everything just important things to that kid – like a letter from “jamie oliver” for the celebrity chef! They don’t go exploring these boxes I am keeping them till they are much older – also they are all firm believers in that jolly mouse so until they move on there is no perusing and discovering that their heartfelt letters are being saved for them. 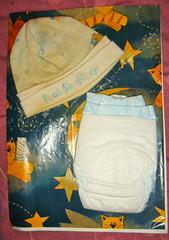 Baby Kits: I mentioned these in the previous point, and they are at the bottom of their memory boxes. Just a plastic sleeve with the front page of the newspaper from the day they were born, the hat they wore on their birthday, a nappy (diaper) from their first nappy packet – they will never believe they fitted into that! Some gift wrap and cards from their special gifts, and their hand and foot-prints. I have actually managed this for all se7en – which is nice I didn’t want it to seem like I got less interested in them – I haven’t by any means – but somehow I have got much less interested in stuff and I certainly don’t have baby albums beyond the first two hoods because we got a digital camera and I haven’t bought a photo album since. Travel Memories: Before we had kids I always made holiday albums but to be honest we never ever look at them. 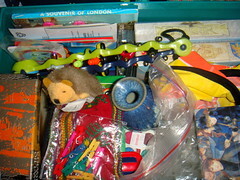 What we do look at are the treasure boxes of things we bought and collected. My kids are not intrigued by photo albums and pictures of their parents fifteen years ago (can’t imagine why!!!) but they love artifacts. Every time we visit a new country we buy a blanket and otherwise all our travel nik-naks are tiny so that they fit into a small box. I don’t mind having bits and pieces if they live in a box and are taken out from time to time to admire. 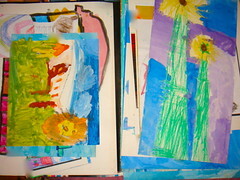 Art Projects: I certainly don’t keep each work of art our kids produce. In fact I turf lots and lots of it. And I photograph heaps of it. I wish there was a local old age home crying out for artwork! Each kidlet has their own huge folder for containing great works of art. Everything that goes into the folder gets photographed first (should the house ever burn down). A lot of our projects are three-dimensional I simply have to photograph them and move them on. They make great gifts and frankly there are a whole lot of people who actually want their artworks. Then again there are a whole lot who don’t, I have to show some discernment! Heirlooms: We do have family events that are worthy of documenting and special things like photos of great grandparents and letters from important people are saved. 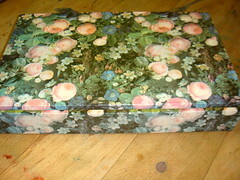 A significant event for us would be our wedding and we have a wedding box. Typically our kids are not wildly enthusiastic about seeing their mother in a lacey frock and their father in a suite. But they love when I open up the wedding box and they can peruse: left over invitations, fabric swatches, cards from all our well wishers, a book of things that the father person and I wanted to do in our lives! Just stuff!!! And they love it. Since I started blogging I don’t just have millions of photographs on my computer I am actually documenting our life and times. I love going back and seeing what we were up to and I try to balance the number of “How-to” posts with “anecdotal” posts. I do store all my photo’s on a separate back-up drive and then there is my friend Flickr.com Flickr.com is quite my favorite place to store images on-line. A vast chunk is free and for a relatively low annual dollar fee you can have all their great features – which I haven’t explored nearly as much as I should have but Flickr.com is a great place to go and play and sort and organize your photographs into sets and groups and have a look at photo’s other folk are uploading! Frankly I could spend days playing there. That’s it. 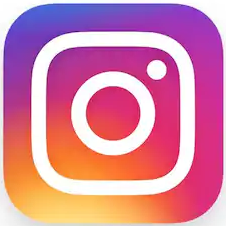 If you have a wonderful space-saving, time-saving, memory keeping idea that works for you then go ahead and comment away!!! I popped this post ontothe Works For Me Wednesday Site – go and have a look there for all sorts of tips on absolutely anything.